UK teachers hope to learn some of the tricks that make Chinese children famous for their math skills. 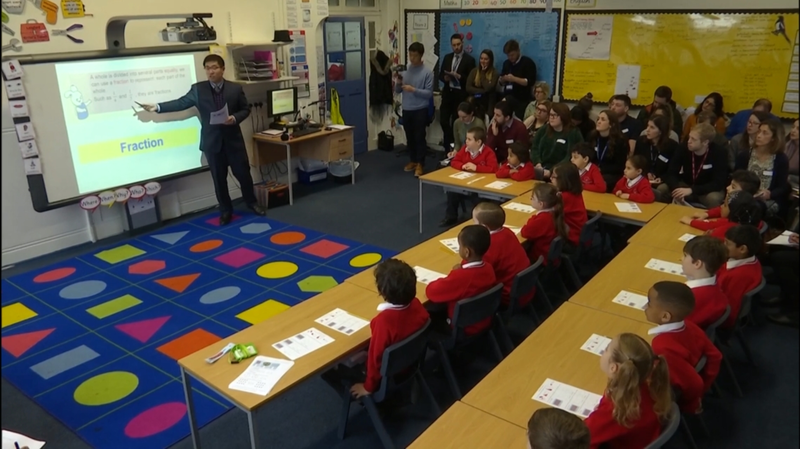 Nearly 90 math teachers from Shanghai completed a two-week exchange at 43 schools across the UK. Teachers there hope to learn some of the tricks that make Chinese children famous for their math skills.